Amazon boasts it has “created the world’s most advanced shopping technology” to allow the system to work. It’s dubbed the tech ‘Just Walk Out’ and it says the systems work similarly to those in self-driving cars. 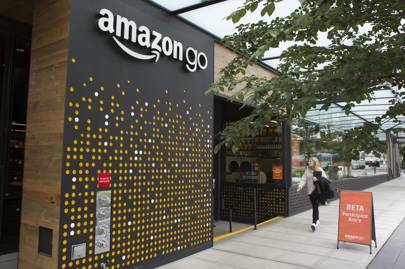 To remove human cashiers Amazon has created a store that’s able to run a high-level of surveillance on the people inside it. The New York Times reports hundreds of cameras are placed around the store. They’re on shelves and above aisles, but according to TechCrunch, they don’t use facial recognition technology.